CPC was contacted by the owners of Cabo Managers, a high end real estate property and event management company catering to the beautiful homes and their owners located in Cabo San Lucas Mexico. The company provides full service Property Management with a personal touch and has over 50 years of combined experience in the property management and real estate business. 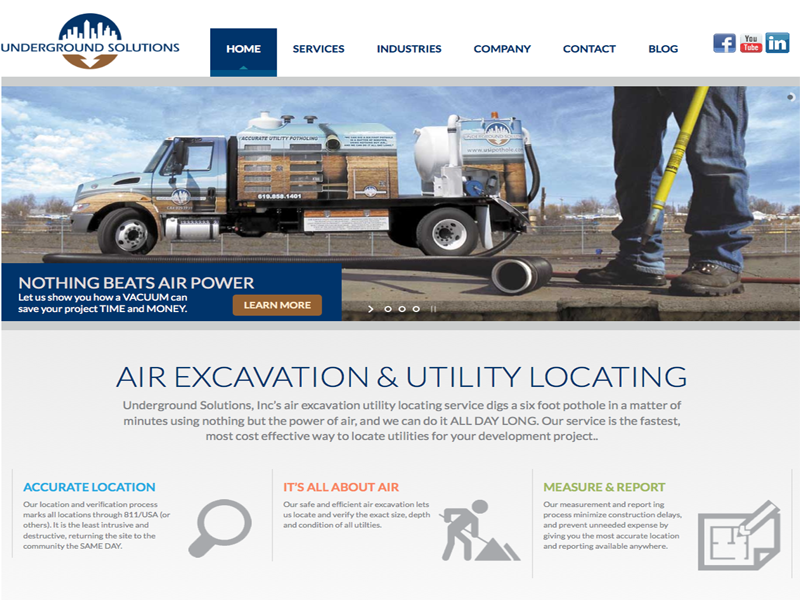 We designed and built Phase I, a customized web and marketing strategy to include new Website, Branding and GEO Marketing plan targeted at various US cities. Using internet ad campaigns, direct mailings, email marketing, as well as social media. Cabo Managers will build and grow their business at a very rapid pace. Phase II of the plan is to roll out an online Cabo property rental system to include viewing, availability calendar and reservation system to plan the consumers luxury vacation to Mexico. CPC is also instrumental in advising and consulting on the operations side of the business as well to accommodate infrastructure, customer service and technology demands of the growing business. We look forward to keeping you posted on Cabo Managers most exciting business growth opportunity……. 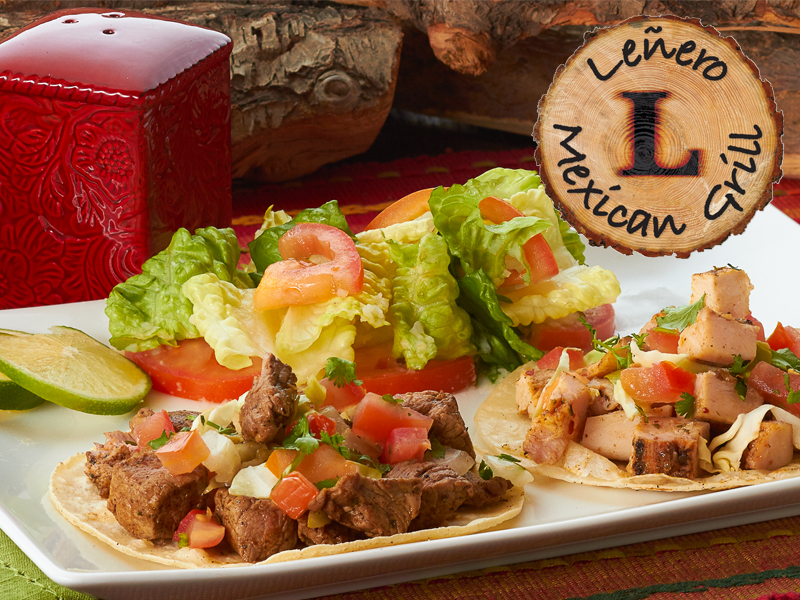 We were contacted by the owners of Lenero Mexican Grill to help them build their dream of creating a pilot restaurant model in Scottsdale, AZ. Plans are to expand operations and have up to 20 restaurants in AZ, CA, TX and Nevada. The CPC team came up with an initial Marketing and operational budget and plan to enhance their food, operations, staff and outdoor music/event and private function services to its customers. CPC is developing a customized web and marketing strategy to include new Website, mobile App, and direct customer contact and appreciation programs. Working with the technology in their POS system, we are building the online ordering and processing portion with integration into new website. We also brought in our professional food team for food styling and photography work to enhance our marketing and customer appeal to the high quality food Lenero offers to its customers. Further posts are coming as progress continues…….